Why should we invest in wedding photography? Let’s face it, weddings are expensive. With so many details to plan and account for — from the venue to the invitations — it’s easy for the numbers to add up quickly! But after the cake is cut and the lights have been turned back on after your last dance, there are few tangible things that remain from your special day. Your spouse. Your rings. Your pictures. 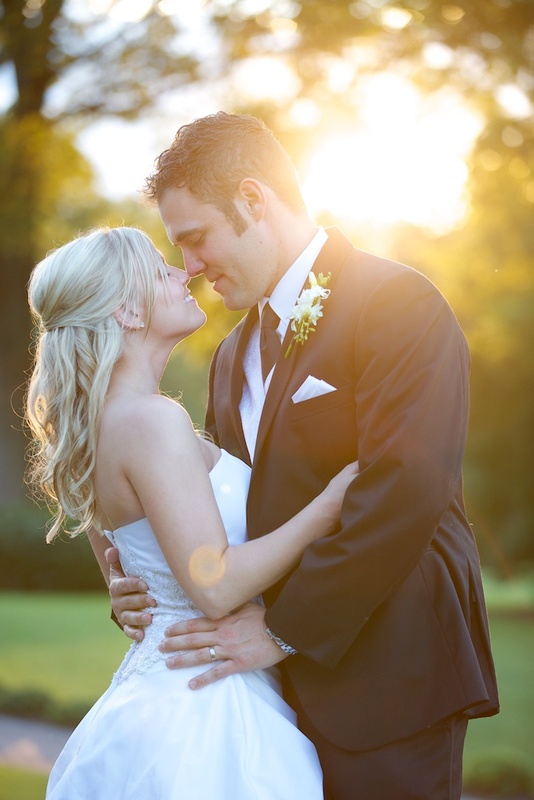 Your wedding offers an all too rare opportunity to capture memories of you friends and family all together. Your guests will span generations, and many will be traveling great distances to celebrate with you. The images from your wedding day will let you relive all the moments from your wedding – and even some you may have missed – for years to come. You’ll share them with new additions to your family, with your children, and with new friends. They will remind you of those who are no longer with you, those who you see far too infrequently, and perhaps most importantly, how you felt that day. When you look back on your wedding pictures in twenty years, I want you to be able to remember these moments like they were yesterday. My hope is that the images I capture for you are ones you cherish and enjoy, even fifty years later on your golden anniversary. If there’s one thing that I’ve learned as a photographer, it’s that every wedding is unique, and every couple is looking for something a little bit different. While my packages are aimed at providing the coverage you need along with ensuring all the small but important details are captured, I love working with couples to design the perfect package that meets all your needs! Wedding coverage starts at $3,200. Please contact me for more information and to set up a meeting so we can get to know each other!